Being passionate about dogs is wonderful — we sort of insist on it — but there’s so much more to a dog-centric business than passion. You’ve got to have the right business plan, the right marketing strategies, a great location and an understanding of how to generate revenues from your business. 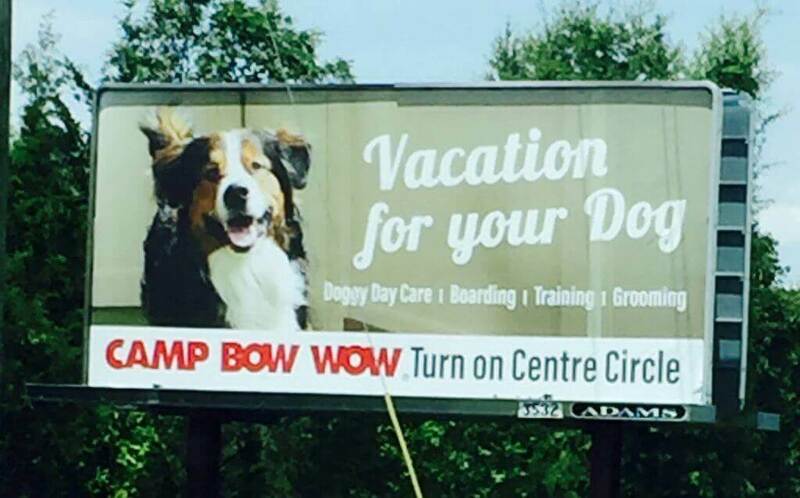 With Camp Bow Wow, We have taken the guesswork out of starting your own business. We’ve been around since 2000, and we’re the largest pet care services franchise in North America for a reason. Franchise owners can maximize their earnings potential with our multiple streams of income. Our main revenues come from boarding and daycare services, But Camps also provide dog training, basic baths and nail trims and retail, in-home pet sitting and grooming are optional service offerings. Face it: Owning a Camp Bow Wow franchise is way more fun, as these Warwick, RI, Campers can attest, than going out on your own. There are so many stories of small business owners working around the clock for the first five years it has almost become a given. That’s one of the reasons franchise ownership is beneficial. Make no mistake — you will certainly work hard, especially in the beginning, as you get to know the ins and outs of running a successful Camp. We’ve streamlined everything from the basic Camp footprint and construction to billing, marketing and training tools. As a Camp Bow Wow franchise owner, you are not alone. You’ll have access to business coaching and consult regularly with the corporate support team and other Camp Bow Wow franchise owners, relying on each other to share common roadblocks and best practices for success. In other words, unlike an independent business owners, you won’t have to sacrifice the first five years without taking a vacation because you’re still struggling with your new business roadmap. Dogs who go to the Fort Mill, SC, Camp enjoy their vacations, and franchise owners can, too, if they follow our proven systems and roadmap for success. 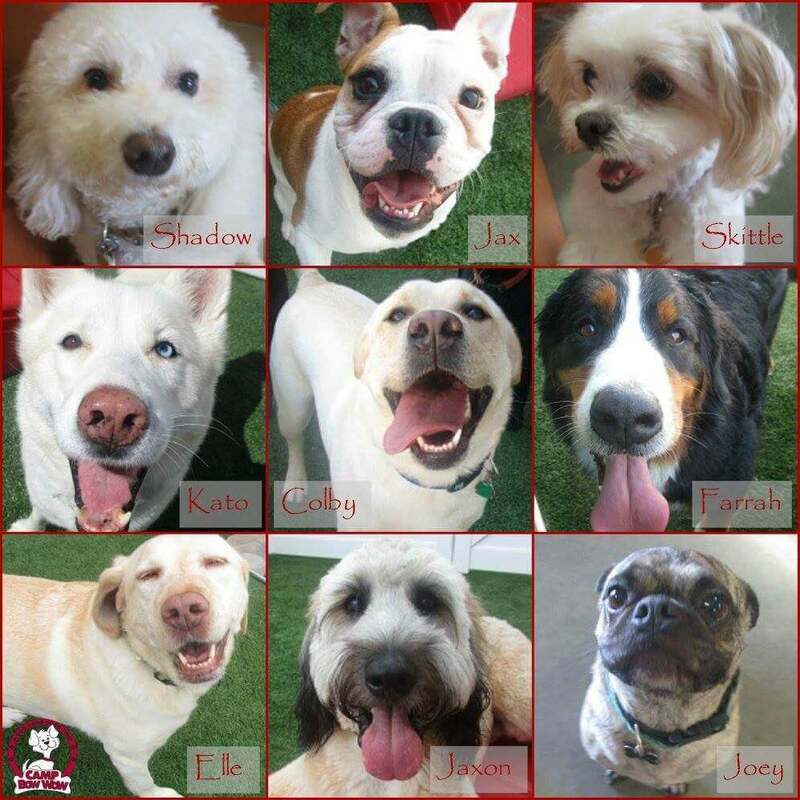 Camp Bow Wow has over 130 locations in the U.S. and Canada, and that generated almost $100 million in revenue in 2015. In a $60 billion pet care industry growing at a robust 5% annual rate, our company is growing almost three times as fast, with 13% year-over-year growth. * That demonstrates our ability to remain true to the principles that we launched with 16 years ago when we upended the kennel industry. We’re crazy about dogs, and we’re equally passionate about making the dog care services industry profitable. As we’ve scaled upward as a brand, we partnered with VCA, a $5 Plus billion business and the largest veterinary animal hospital network in North America with 700+ locations. They are equally invested in the welfare of people and pets in need, and they share our excitement about the opportunity to grow our brand to the next level. If you’d like to learn more about the benefits of owning a Camp Bow Wow franchise, please fill out the form at right to download our free franchise report and explore our research pages.